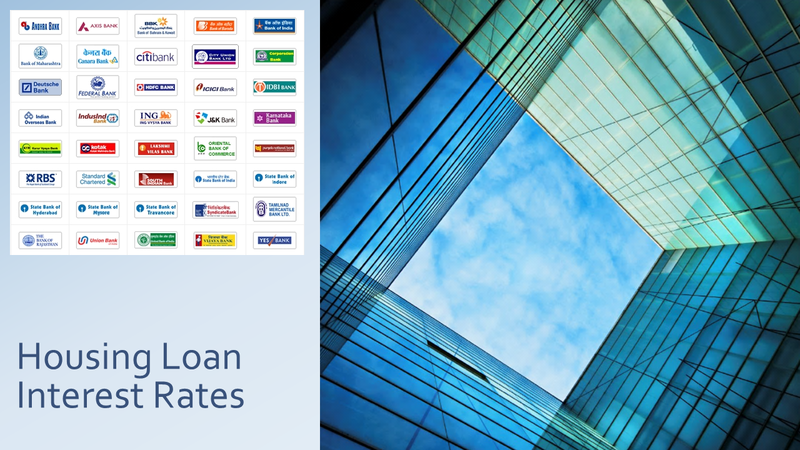 Finding and keeping a tab on current Housing Loan Interest rate is a challenging one and provide the list of current rate of interest for home loans provided by all banks. This should be used as reference only and the actual rate may be change any time and without notification. India Infoline Housing Finance Ltd.
National Trust Housing Finance Ltd.
Reliance Home Finance Private Ltd.
We try to update the Interest Rate daily* (automatically updated) the rates could be outdated as the source data may not been updated.